As your business grows in size and scope it can be challenging to keep everything moving forward in the same direction and to keep control of the many different facets, processes and teams within your organisation. Building a solid framework for a company should be conducted as early as possible in its growth. As a company becomes larger in its number of employees and the quantity of calls and enquiries that it is receiving from customers and potential customers, there is a need to ensure the standard and quality levels do not drop. This is a time where it could be wise to seek out the assistance of professional contact centre teams to support your business in whatever way you see fit. Whether you need help taking on out-of-hours calls from customers, assistance with the order-taking process, or additional support at times of high volumes of sales calls, a contact centre can supplement your large business and help you maximise your potential. If your customer service or sales teams are struggling with the sheer quantity of calls from customers, you cannot afford to let them struggle on for much longer. Without assistance they could begin to flounder, and it is here where standards drop, customer satisfaction levels decrease and you can begin to see a drop in profits as a result over a longer period of time. There could be a number of reasons why your customers begin to become disillusioned with your service in terms of customer service teams or the sales process. As your business grows in size it can become overstretched in terms of resources if you are not careful. Customer satisfaction levels could drop due to long call waiting times when calling up to query a product or service or to make a complaint. Alternatively, your employees might be suffering from exhaustion or pressure to succeed due to a large quantity of calls and tight deadlines and working hours. The more pressure placed on your team, the more likely they are to suffer a drop in standards. With the assistance of a professional contact centre you can gain expert support to help you move away from the pressures and challenges that your growing company is facing. 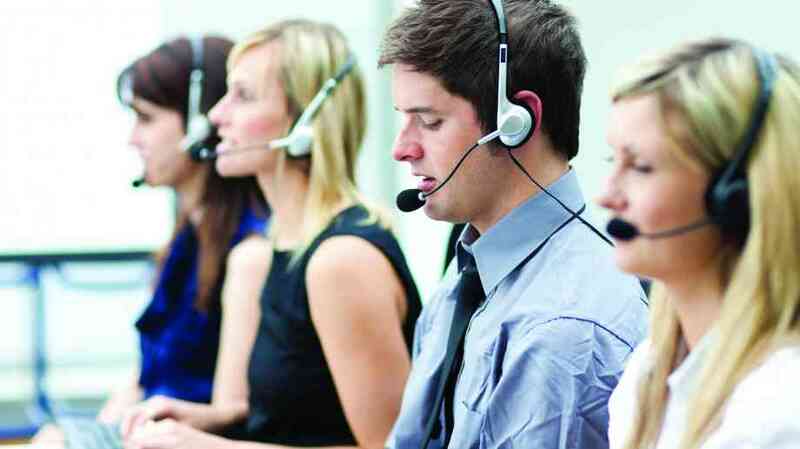 A contact centre can be brought in to help take over the order-taking process. Whether this is over the phone or online, they can ensure there is a smooth flow of orders and that they are placed in the right order and sent to the correct departments on time, speeding up the process and allowing your employees to focus on other areas of the business. 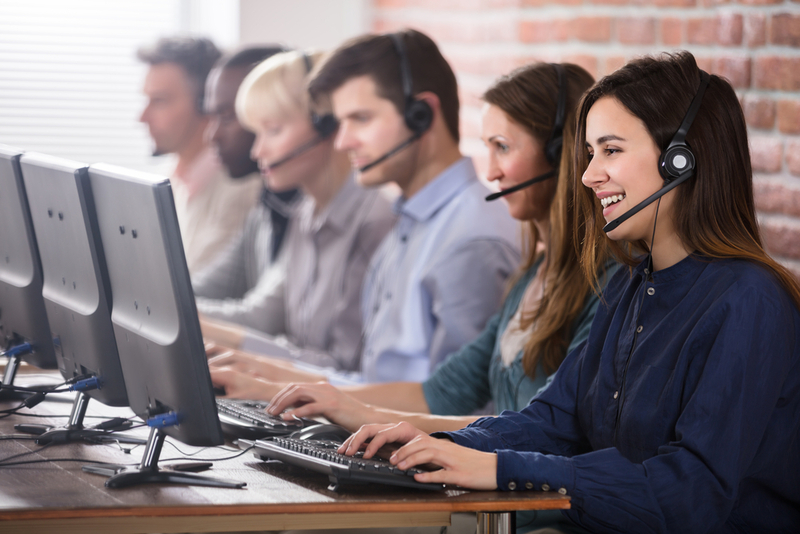 In other cases a contact centre team can be brought in for additional support, being available for any overflow of calls at busy periods and where there is no respite for your customer service or sales team on the phones. On top of that they can be used as an out-of-hours support team, fielding calls and queries on social media platforms and live chat boxes on the company website at evenings and weekends when your in-house team are not working. This ensures you never miss anything important from a customer or potential customer.